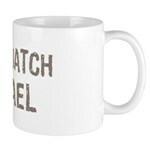 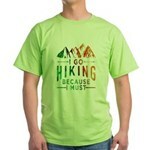 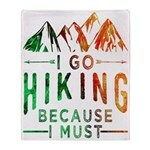 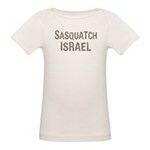 Home > Newsworthy > Sasquatch Israel!! 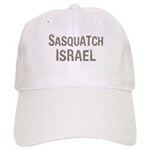 Political commentary is everywhere, if you're looking for it. 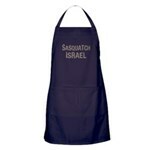 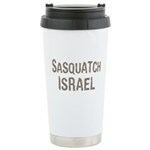 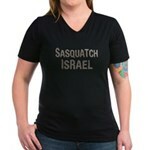 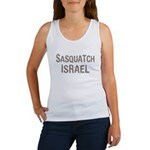 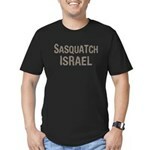 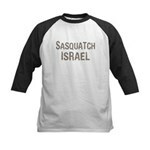 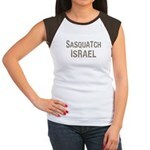 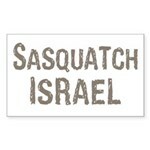 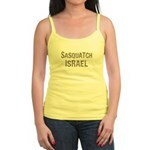 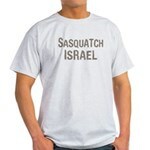 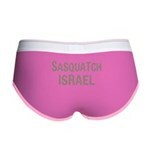 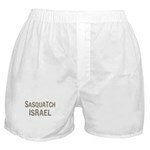 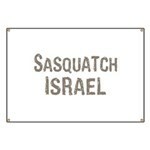 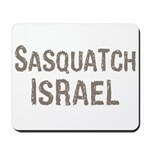 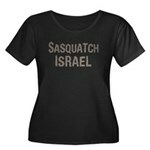 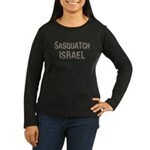 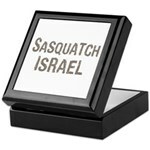 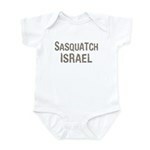 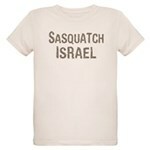 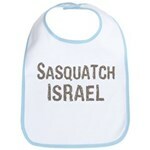 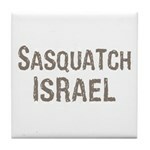 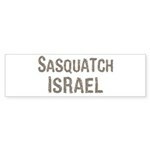 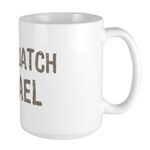 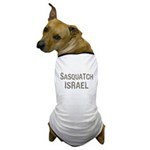 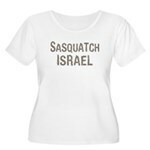 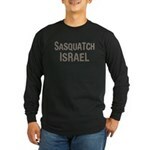 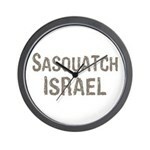 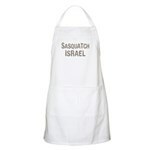 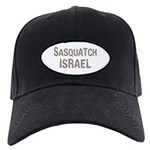 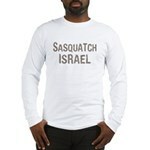 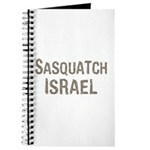 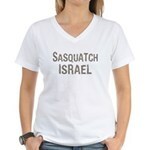 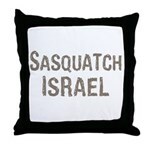 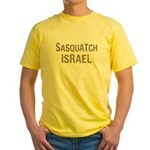 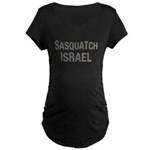 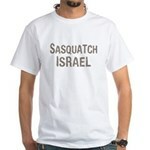 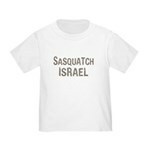 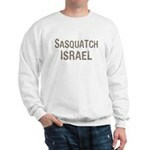 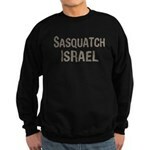 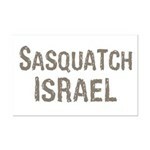 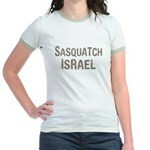 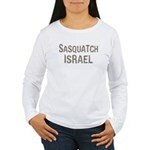 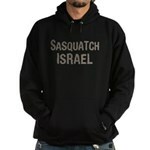 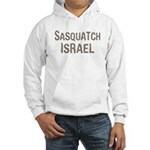 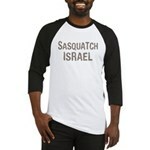 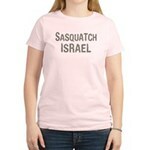 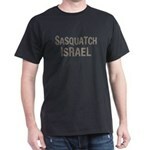 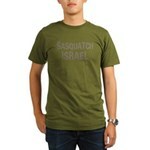 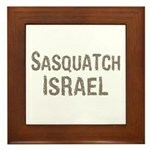 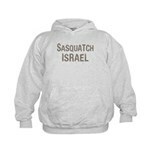 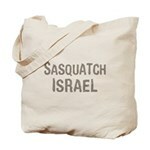 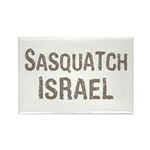 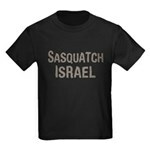 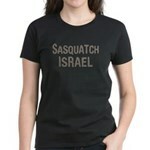 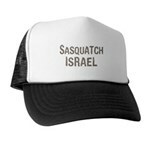 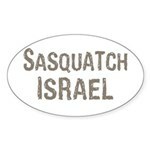 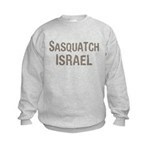 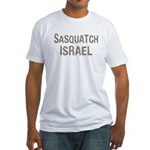 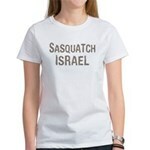 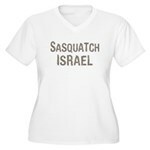 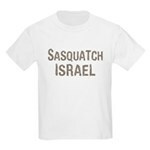 What does Sasquatch Israel mean... really? 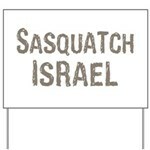 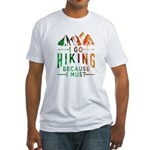 Is it a cryptic insult to Israel on the basis of the so-called Sasquatch-myth? 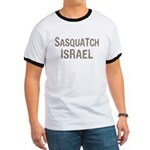 Only illiterate community college professors may know the truth.